As professional drivers, life can become quite chaotic on the road. Meeting tight schedule deadlines, dealing with difficult customers, and working long hours can add an untold about of stress on a person’s mental health. It is easy to become fully consumed in work, which can often lead to our health taking a backseat. No one would deny the importance of maintaining good physical health, but mental health is just as important. How can maintenance of mental health be done? There are numerous ways, but here we will discuss meditation and some of its benefits. So how can one meditate? It’s as easy as finding and quiet place and practicing deep breathing. Find a quiet place and get in a comfortable position. Notice how your body feels and relax it, releasing any tension in your muscles. Breathe in deeply and allow your mind to wander peacefully. Stay seated in this position and continue the process for 3-5 minutes. Repeat daily and as often as you like. Meditation is a process and requires practice. It is not a “one and done” activity. 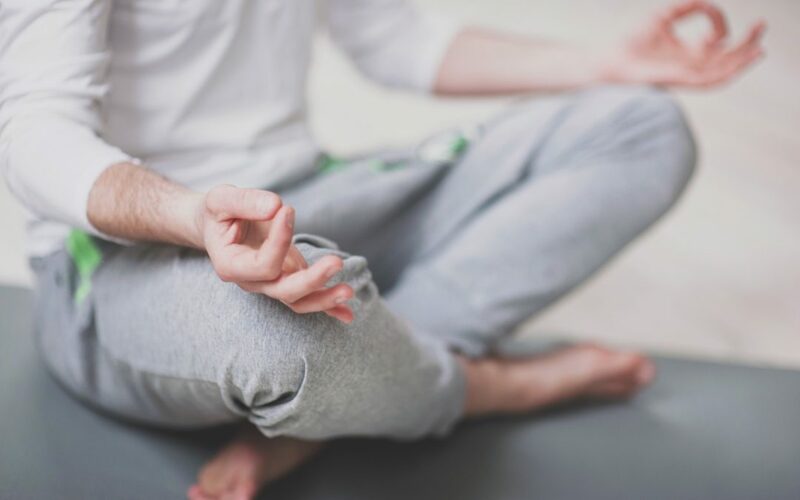 Making meditation a regular part of your routine will help bring peace of mind, lower your blood pressure, and ultimately lead to better health for anyone who gives it a genuine effort. Try it out!